Mulberry Point Yacht Harbor, Inc. (MPYH), formerly the Dock Association of Stillwater, Inc., is the membership of the association of slip owners. MPYH owns and maintains the 157 slips, ramps and walkways. All slip owners are members of MPYH. 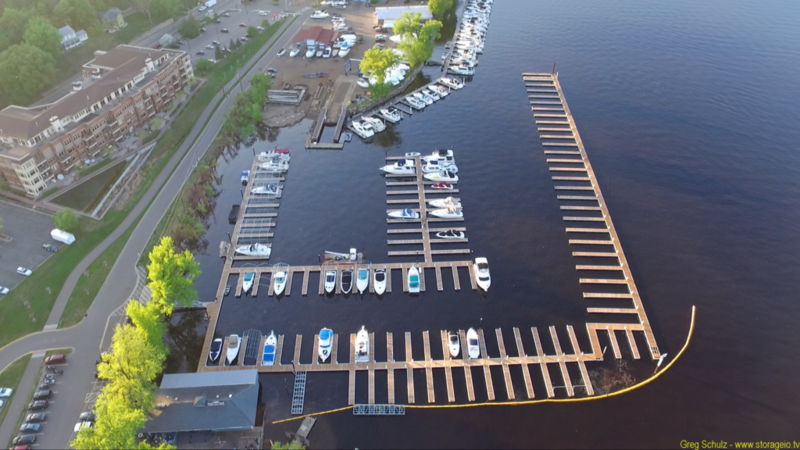 Stillwater Marina (formerly Stillwater Yacht Club) owns and operates all building structures on land, including the bathrooms, pool and gas dock. They also operate the dry-stack, gas dock and boat hoist. Stillwater Marina provides MPYH members use of the bathrooms, showers, pool and parking lots.